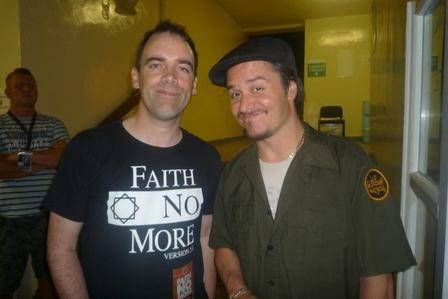 Our good friend, the man behind Faith No More 2.0 and super FNM fan Adrian Harte is currently writing the ultimate FNM biography set for publication next September. 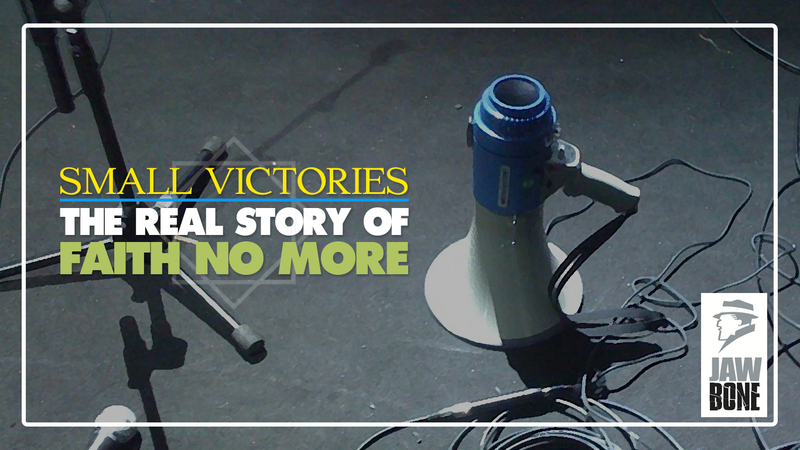 Ginger Coyote interviewed Adrian about the book recently, read more. For book updates between now and publication. I'm looking forwards to getting my hands on this 3rd album. I have really liked the first two and hope it's going to be just as good.